This Pinot Noir comes from grapes grown in Pommard in the 1er cru Les Rugiens, in 0,24 hectares of vineyards facing south/east by Thomas Bouley; Here the vines (average age 30 years) are based on clay-limestone soils with deep soils rich in rock. The harvest is manual, with selection of the best grapes; The winemaking is traditional, with the use of indigenous yeasts and fermentations steel in open vats at a controlled temperature (32°C) . The wine is high in new barrels for 50%, in used ones for the remaining 50% for a total duration of 20 months. 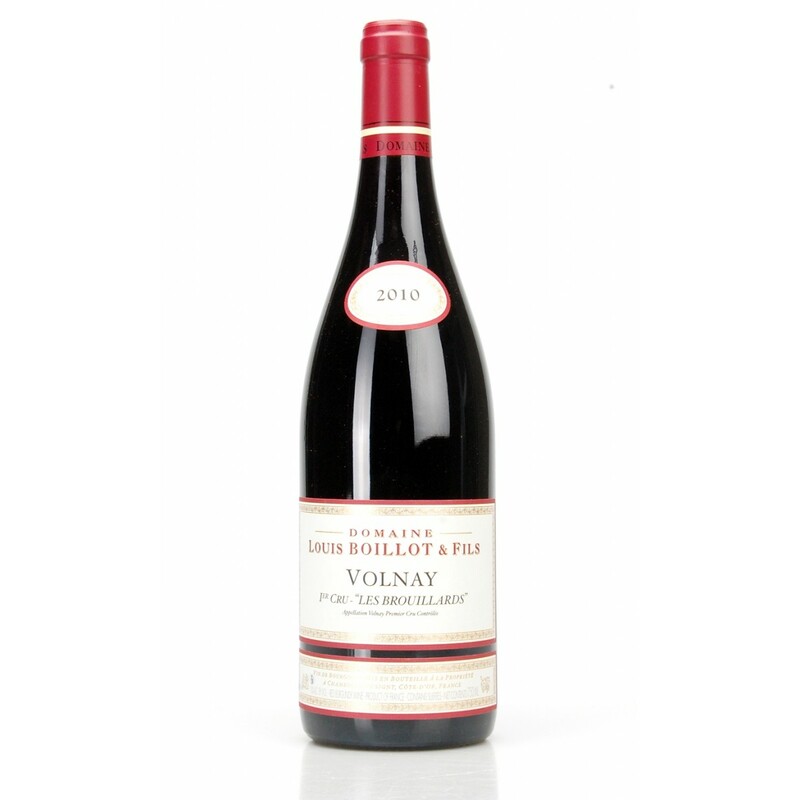 Description: This Pinot Noir comes from grapes grown in Pommard in the 1er cru Les Rugiens , in 0,24 hectares of vineyards facing south/east by Thomas Bouley ; Here the vines (average age 30 years) are based on clay-limestone soils with deep soils rich in rock. The harvest is manual, with selection of the best grapes; The winemaking is traditional, with the use of indigenous yeasts and fermentations steel in open vats at a controlled temperature (32°C) . The wine is high in new barrels for 50%, in used ones for the remaining 50% for a total duration of 20 months.